In The Wind is proud to bring you the best selection of Decorative Screens and Banners by Demdaco. Our seasonal screening collection is a whimsical world where stars dance, fish fly, broken hearts are repaired and you dreams come true. The collection of screens by artist Peri Woltjer is entirely weatherproof except the pieces that include wood bases and feathers. 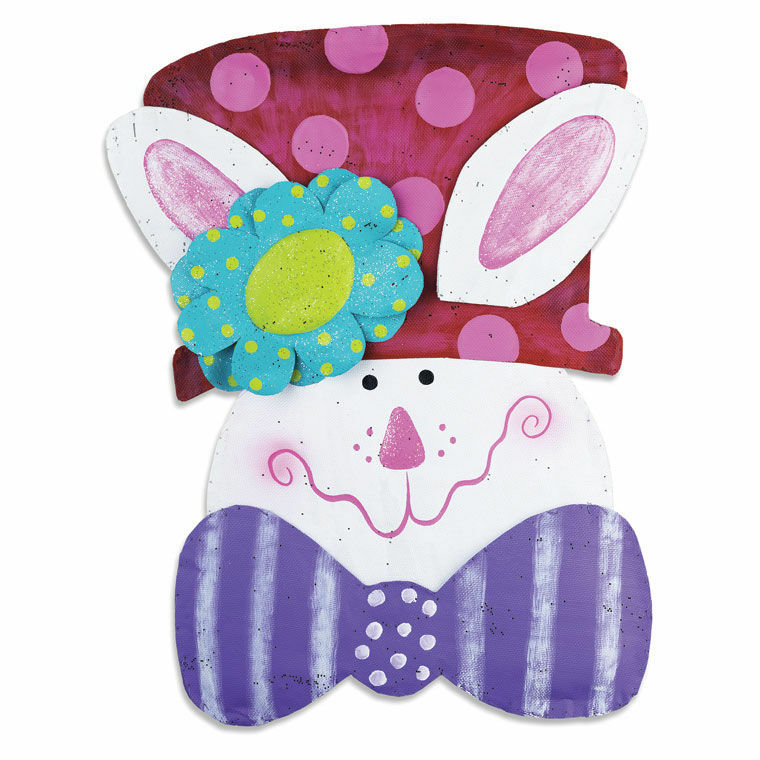 Lisa Frost leaves her artistic signature of playful hand painted designs on this collection of canvas pieces. 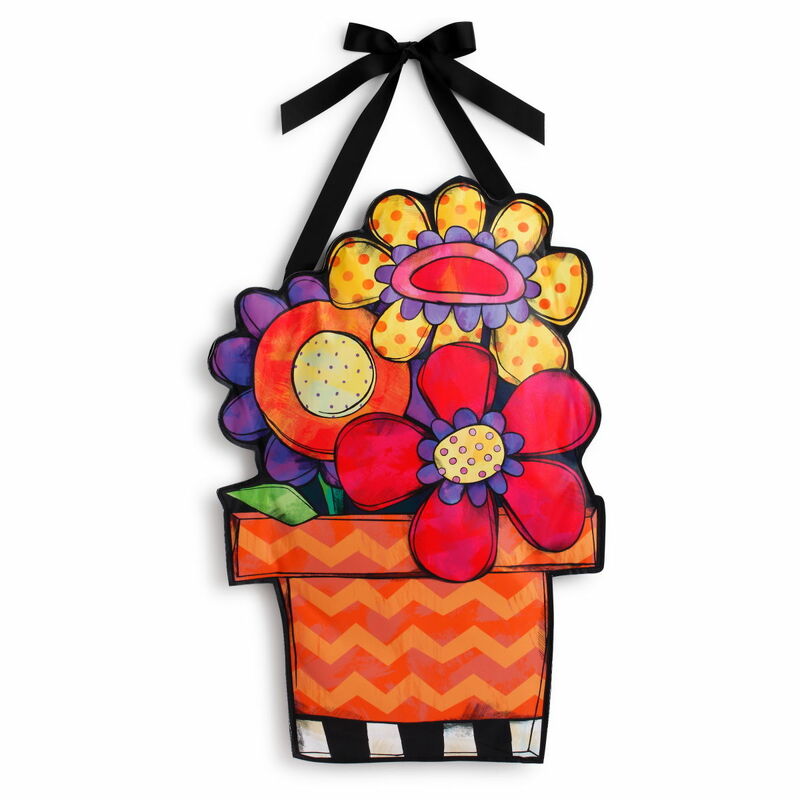 Any front door or wall adorned with her lively banners and embellishments are sure to be remembered.